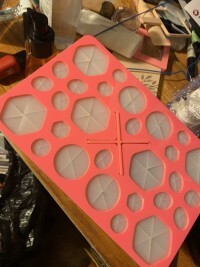 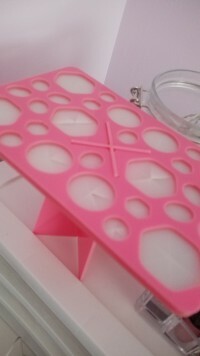 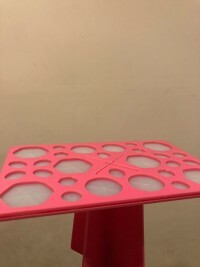 Radiant your Skin Care with the [CORINGCO] Make Up Brush Drying Holder! 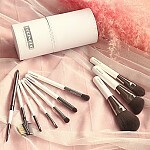 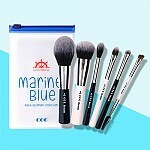 we aim to provide you best korean products to take good care of your skin, including Cosmetics, Makeup, Brush. 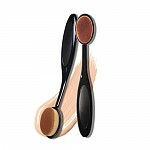 Hydra Brush online. Awesome and so glad I bought it on sale. 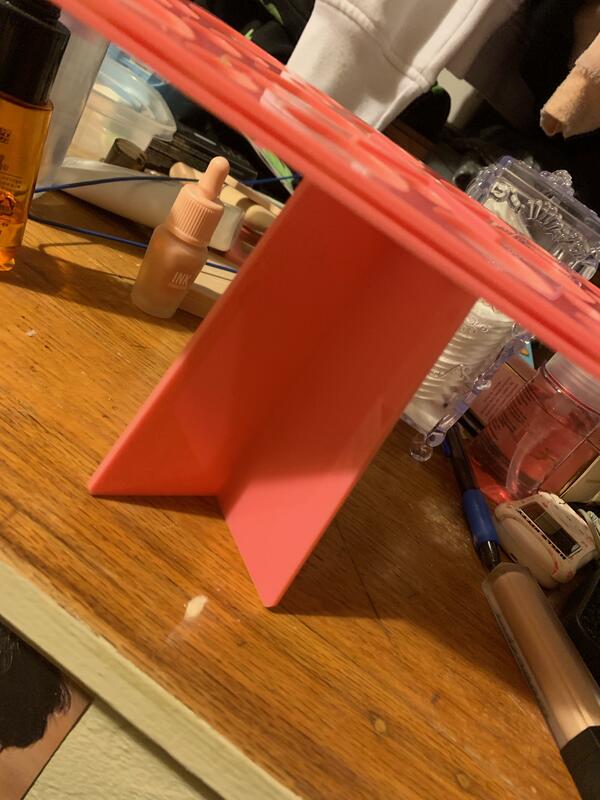 lis…@gmail.com its good to hold makeup brushes upside down to dry more effectively.